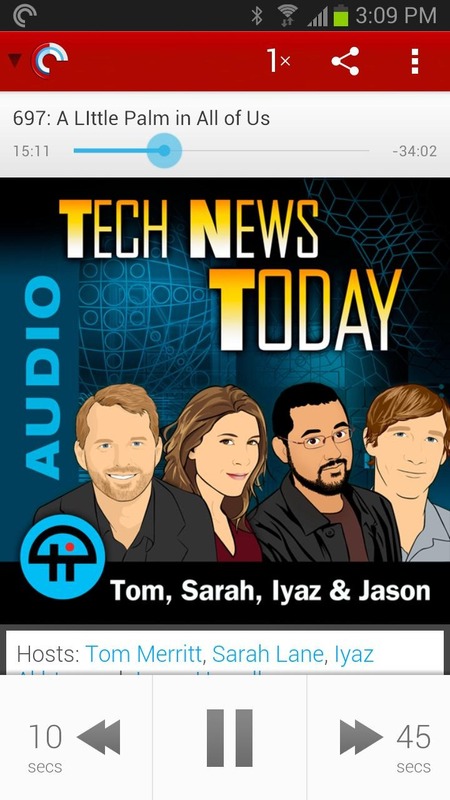 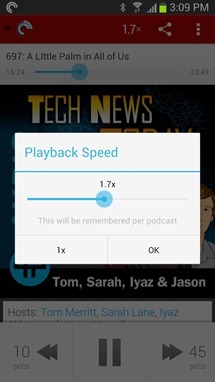 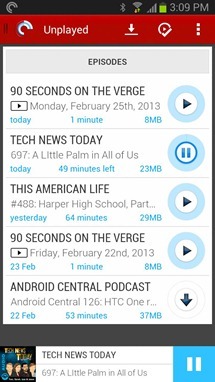 As with the old version of Pocket Casts, this app uses server-based refreshes to keep your podcasts updated. 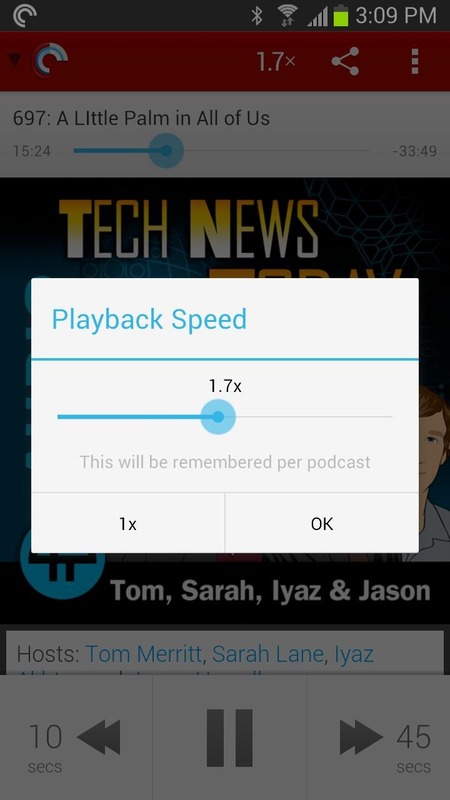 It's faster, and it now has the added benefit of being able to sync your subscriptions, playlists, and play states across devices. 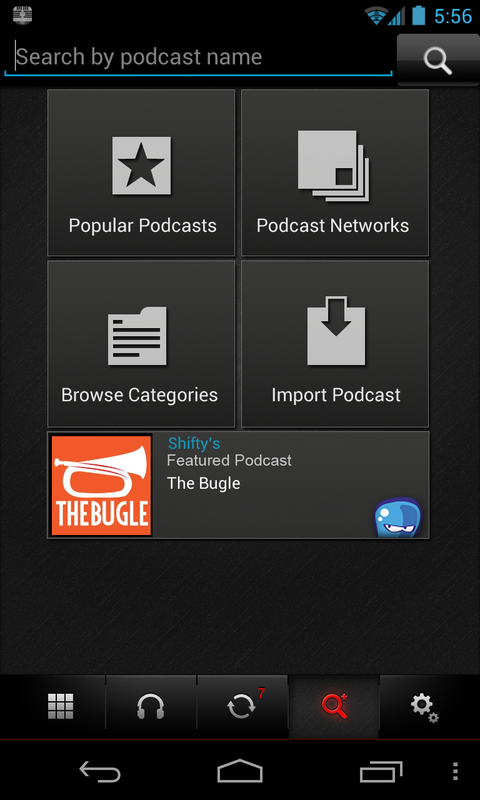 The interface has been completely redesigned with a slick Holo look and feel for v4.0. Layouts for 7 and 10-inch tablets are also baked in. Playlists are beefed up as well – Smart Playlists provide for the automatic generation of playlists based on numerous criteria. Just for reference, here are some screens from the old interface. 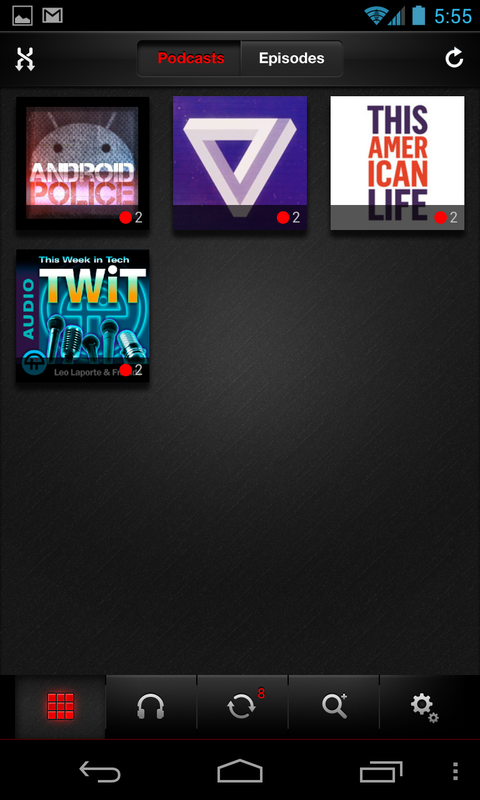 The difference is striking, right? 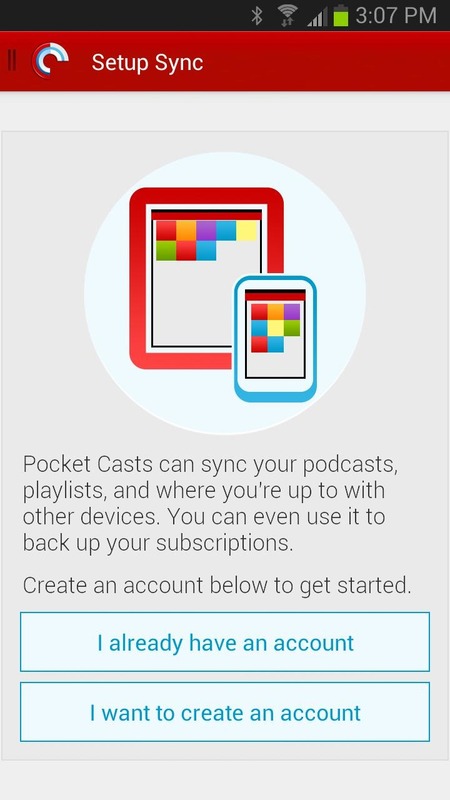 Pocket Casts had some notable features before, but the UI was really holding it back. 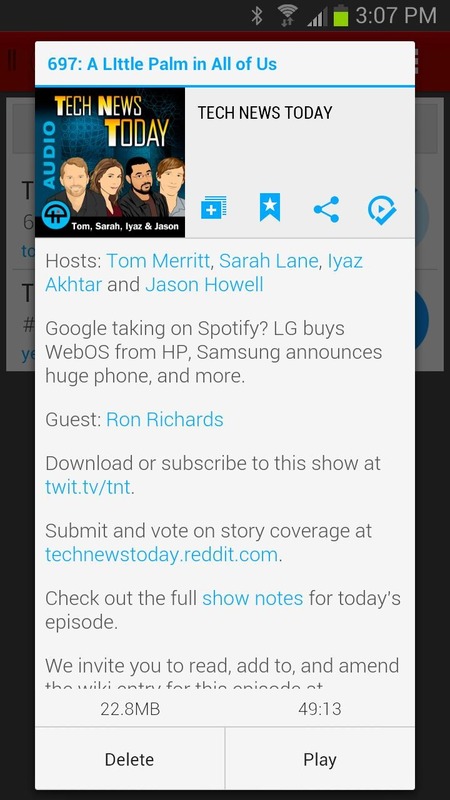 Now that's fixed and the unique features have been expanded upon. 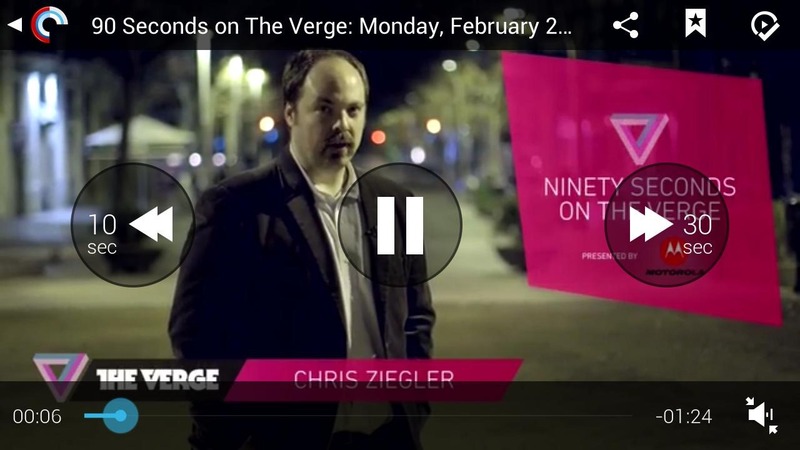 However, there is not yet a widget in this version. 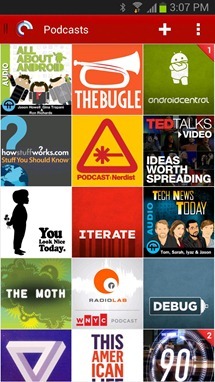 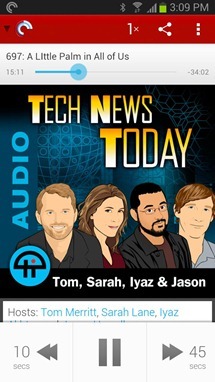 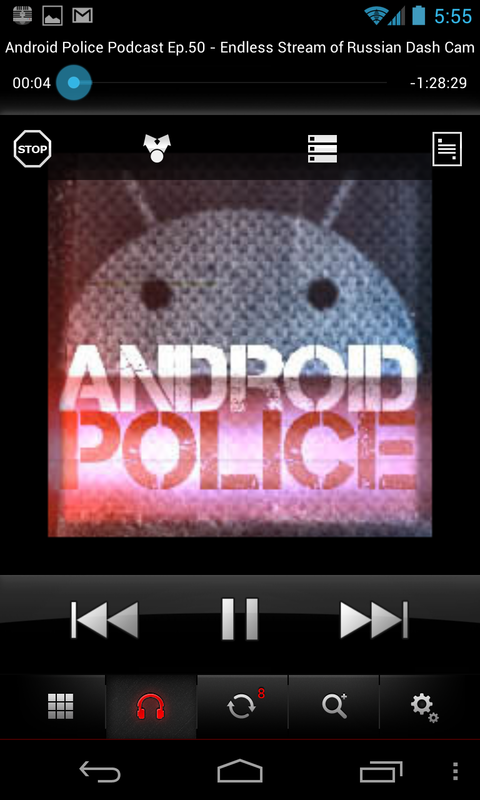 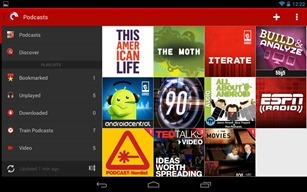 The new Pocket Casts is definitely worth a look if you dig listening to podcasts, like a certain Android-centric one? 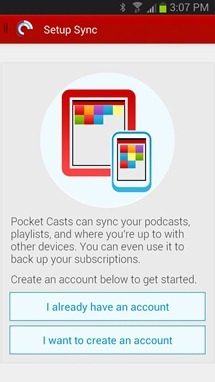 Pocket Casts can be had for $3.99 (it seems to have gone up from $2.99).